We offer a RAPID ASSESSMENT service for any athlete that has an acute sports injury. With a referral from a Physician (family physician, walk-in clinic physician or ER physician) we will get the injured athlete in the clinic to be assessed by one of our Sports Medicine Physicians within 2 business days of receiving the referral. 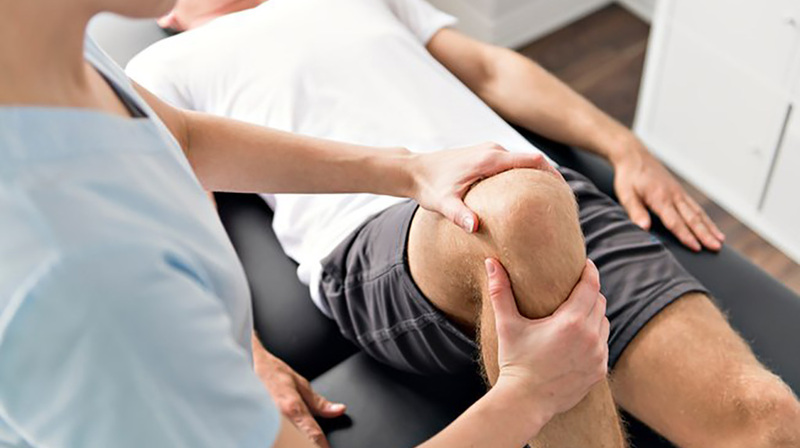 The criteria for this RAPID ASSESSMENT service is that the injury must be acute (less than 2 weeks) and sport or recreational activity related. The RAPID ASSESSMENT Referral Form can be found in the Patient Info section of our website.